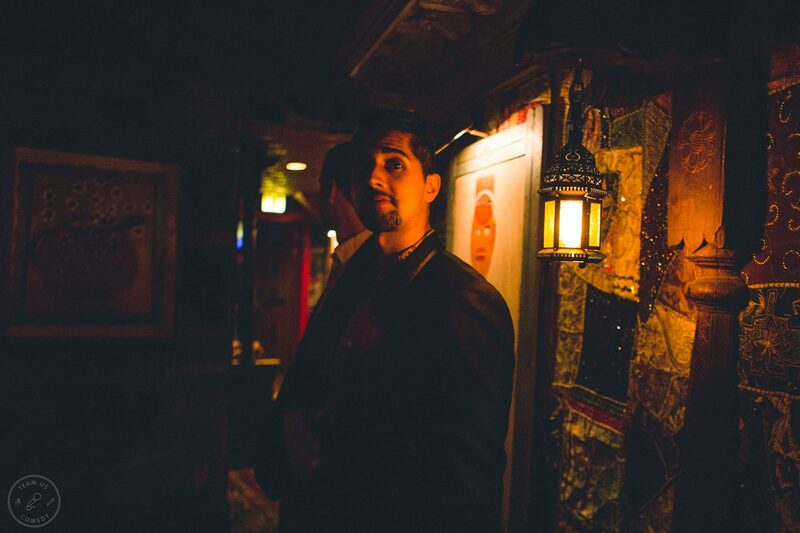 Today we’d like to introduce you to Vik Pandya. 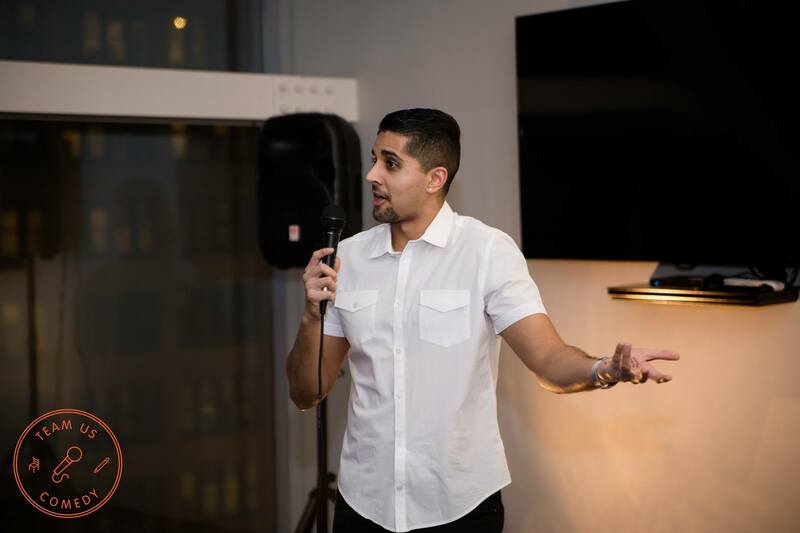 Vik, can you briefly walk us through your story – how you started and how you got to where you are today. I got started in comedy like most stand ups do, I went to an open mic. After watching stand up for years as a kid, and being a fan of shows like The Daily Show, MadTV, SNL, and comedy movies, I realized I was taking in a ton of comedy without actually doing any. So, I thought after being a lifelong comedy fan I knew how it worked, and it prompted me to try my hand at standup at an open mic in Chicago. I bombed miserably, as most do their first time. The experience made me question everything I thought I was – Am I not funny? Did I invest all these years in an interest that I could never do myself? Why would anyone want to do this? It made me appreciate comedy as a profession and an art form, and that people in it actually work at it. It appears effortless on stage because they’ve spent years honing their craft. That realization led me to study at Second City, where I met Meg & Tyler and we created Team Us Comedy. 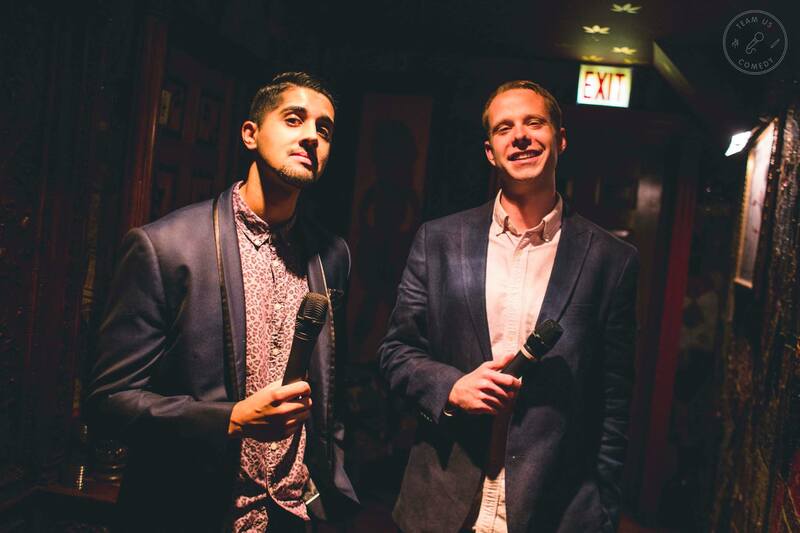 Team Us Comedy, made up of Meg Indurti (semi-finalist for StandUp NBC in 2017), Tyler Fowler (Zanies), and Vik Pandya (opened for Roy Wood Jr. & Michelle Wolf of The Daily Show), started when the three comics decided to produce a comedy show at their own Downtown Chicago office. 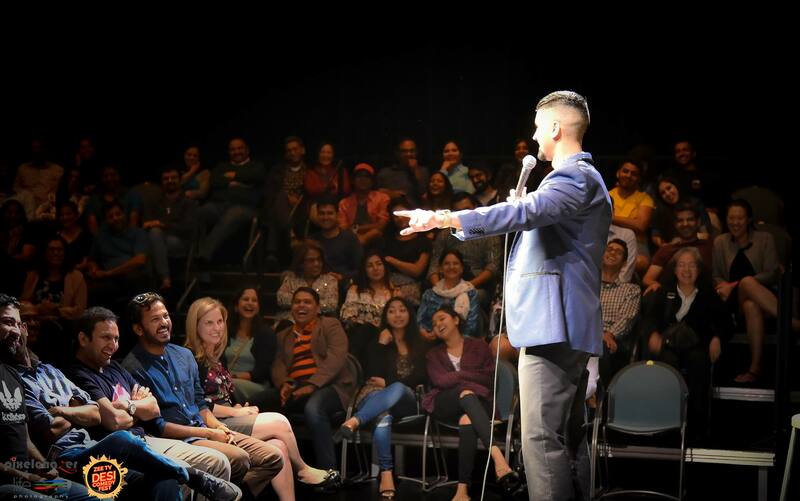 The three were new to comedy but it didn’t stop them from having over 200 people in their audience at their first major show in 2016, Laugh Near Minimalist Furniture: A Comedy Variety Show. Since then, Team Us Comedy have significantly changed their show format but still stick true to their roots of producing comedy shows in non-traditional spaces. 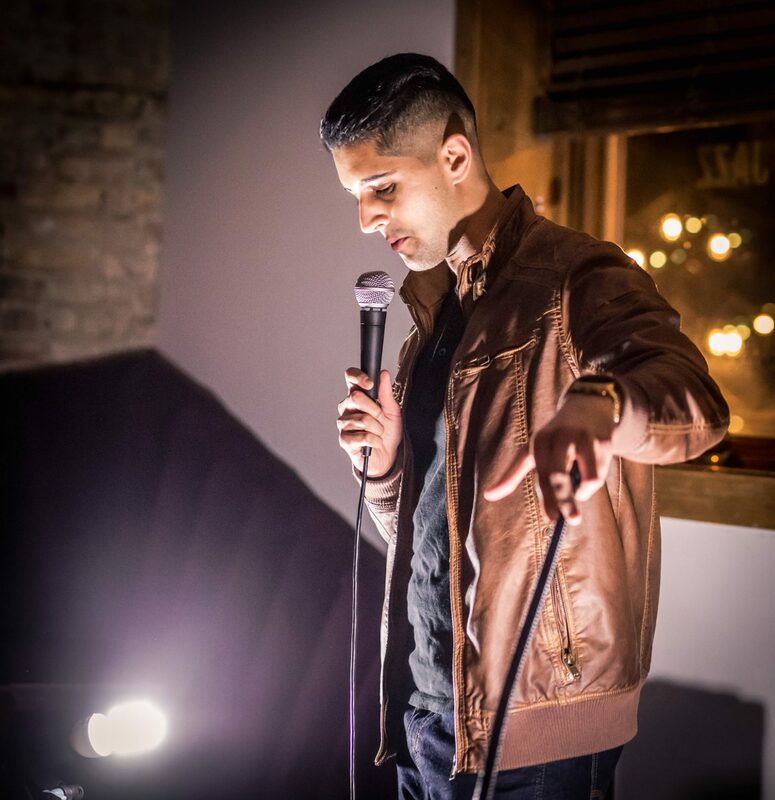 They’ve been lauded by The RedEye to The Chicago Reader alike for their ability to cherry-pick a line-up of the city’s top diverse talent, and turn modern spaces into sleek, comfortable rooms for comedy. Not at all, but you learn along the way. To get better at standup you have to fail forward. The only way to really improve is to repeat it, since you require live audience feedback to know if something is funny. This process consists of running material at ‘open mics’, places where comics go to try their jokes. Your audience is almost always exclusively comics, who are harsh critics, and you’re often performing to just a handful of people. But after grinding it out in the open mic scene for 6 months to a year and progressing, you start getting booked on independent shows, then eventually comedy clubs, and can travel the country doing festivals if you get in to those. All these things are earned however, and being a stand up you are totally responsible for honing your craft while also promoting yourself and soliciting work. You find out quickly it’s not just about being funny, it’s about being a great networker, promoter, producer, and someone who can deal with failure well. You learn a lot about yourself, and you never really stop learning since every set teaches you something. Alright – so let’s talk business. Tell us about Team Us Comedy – what should we know? 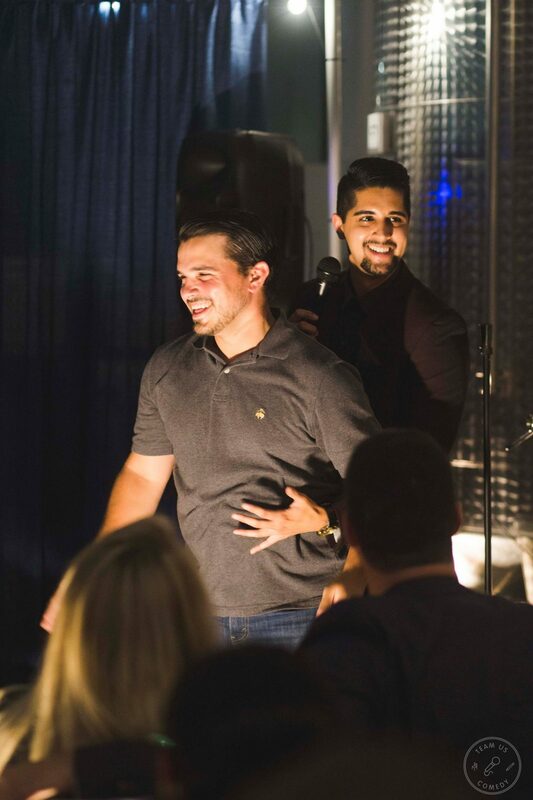 Team Us Comedy is a collective that produces unique shows and facilitates improve comedy workshops. They have been acclaimed for their ability to makeshift unorthodox spaces into comfortable rooms for comedy. 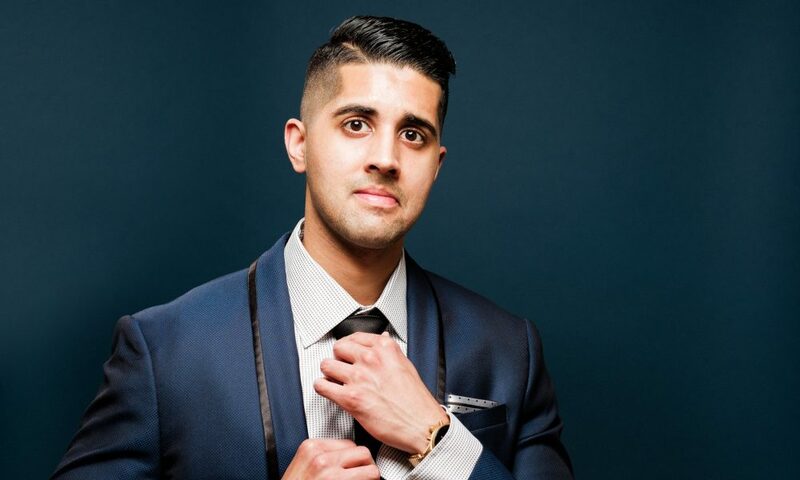 Team Us Comedy was founded by Vik Pandya, Meg Indurti, & Tyler Fowler to curate diverse comedy shows. With backgrounds in business and art, these performers and hosts can bring a unique and captivating element to any event. 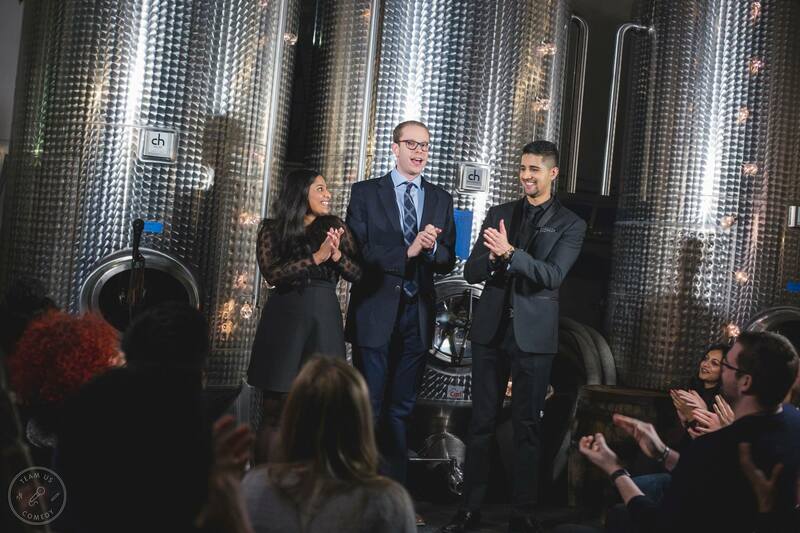 Team Us specializes in designing variety shows that can be customized for each space and audience, providing entertainment for private events, and collaborating with venues to create co-branded shows. 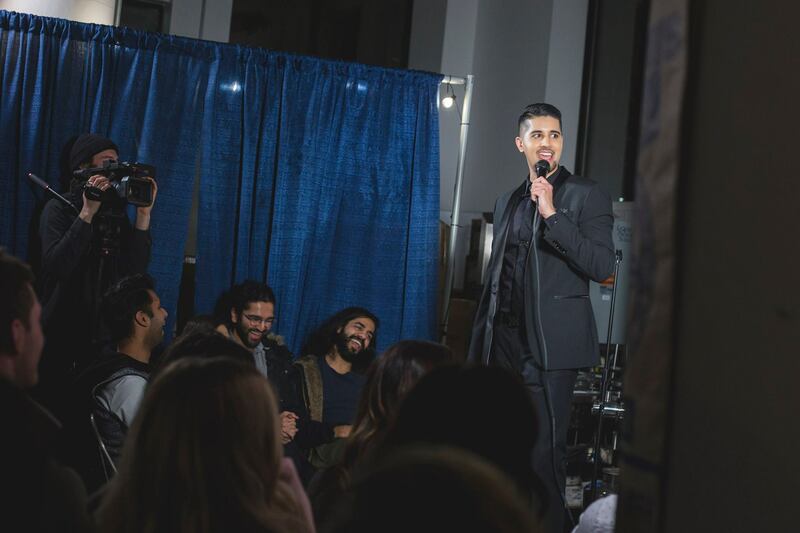 The show can feature performances by Chicago’s top stand-up, improve, and sketch comedy stars alongside a series of national headlining acts. Previous performers include comics from Comedy Central, HBO, & Netflix. 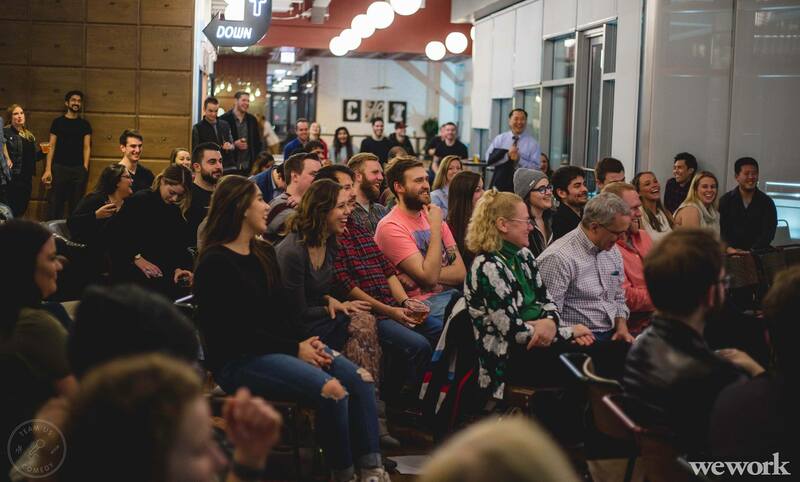 Combining their experience in business with their training in improvisation from The Second City, the producers of Team Us Comedy help individuals and teams explore the principles of improvisation, with a curriculum focused on creativity, communication and entrepreneurship. The interactive workshop can be customized for each group and will leave each participant a stronger communicator and stronger team player. Drive. Being relentless despite obstacles is the only way to be truly successful in comedy. You have to work incredibly hard for little to nothing for quite a while to get anywhere. The best advice I’ve gotten on comedy was the below, I think it helps frame this statement. Our show prices vary, but range from $0-$20 depending on the type of show/event.